Since Dragon*Con’s humble beginnings in 1987, it has expanded to encompass the majority of the downtown Atlanta area every Labor Day weekend for a mix-mash of cosplay, filk/music, charity fundraising, guest panels, and more. This year, over 77,000 people attended to celebrate Dragon*Con’s thirtieth anniversary. Shinji Aramaki is well known for his directing talents in the Appleseed franchise, Space Pirate Captain Harlock, and Evangelion: Another Impact. He is also a mechanical designer who is best known for his work on designing mechs for anime series ranging from the 1980’s Transformers series, Bubblegum Crisis Tokyo 2040, Wolf’s Rain, and the Gundam franchise. 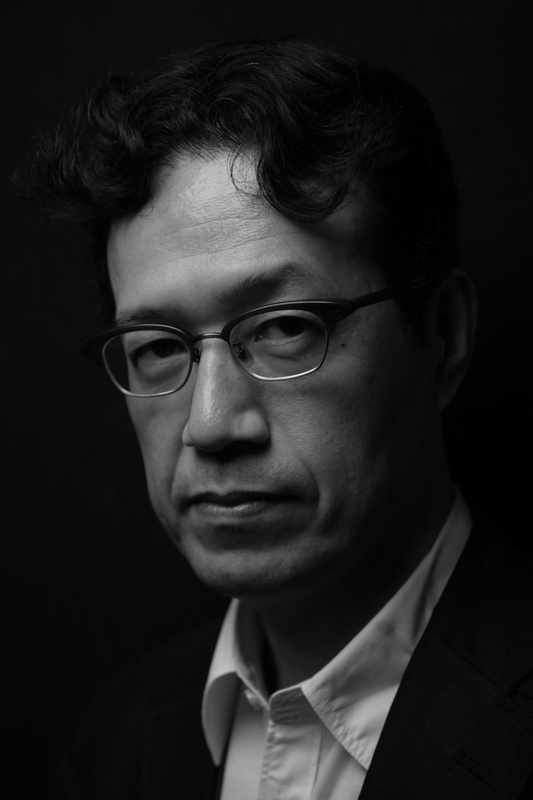 Mr. Aramaki is currently CCO and Director at SOLA – Digital Arts, which has offices in both Los Angeles and in Tokyo. Thanks to the Anime & Manga Track at Dragon*Con 2016, I was able to sit down with Mr. Aramaki and discuss his career, his creative process, the transition to the CG era for his work, and what lies in store for him in the future. You can check out both some of Mr. Aramaki’s latest works and SOLA – Digital Arts at its website. You can find out more about Dragon*Con at their website, follow them on Twitter, and like them on Facebook. You can also find out more about the Dragon*Con Anime & Manga Track through their website and like them on Facebook. 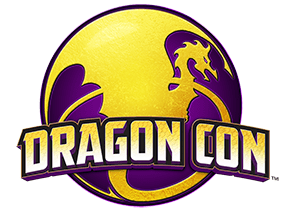 The dates for Dragon*Con 2017 are from September 1st to 4th, 2017 and tickets are currently on sale. By: Quentin H. A special thank you to Jonathan Tarbox (Arashi Productions) for providing his translation services during the interview. Operation Rainfall: My name is Quentin H., with Operation Rainfall, and you are? Jonathan Tarbox: Jonathan Tarbox, of Arashi Productions. OR: Mr. Aramaki, you’ve been designing mechs since the 1980’s and you actually designed some of the early toys for Transformers. How did you design – choose the characteristics you wanted for those toys at the time period, when it was uncommon [to design toys like that]? SA: From childhood, I loved sci-fi mecha. I was just in love with that. Unlike a lot of young boys, I was really into cars and I was into military weapons and the designs of all those things. I certainly had no intention of making anything revolutionary, so much as I just wanted to do stuff that I thought was really cool, and I wanted to design that kind of stuff. And it wasn’t just Japanese animation and things. That was when Star Wars was really big, and I was also influenced by a lot of other American properties. OR: Some of your early work – you started designing mechs in the 1980’s, and you were actually [in the industry] before the transition to CGI. How has designing mechs in the days before CGI [changed] from now in the CGI-era? SA: In the old days when we had to draw everything by hand, we really couldn’t do anything extremely complicated. Back in the days when everything was being drawn by hand, if I designed something that was really complicated, the animators would, frankly, get angry at me. In the modern era, with modeling, you can make things infinitely complicated and it is still possible to make it into an animation. OR: Do you prefer one method over the other – the traditional model versus the CGI [model]? SA: [I] really like them both. On the one hand, in the old days, there was such a limit to what you could do. And that was just a constraint on everything. Now, there’s – because there’s basically no limit, you can keep going and there’s no limit – you can still keep putting more in. [I] really like both – [I’m] nostalgic for the old days, but [I] like the new as well. 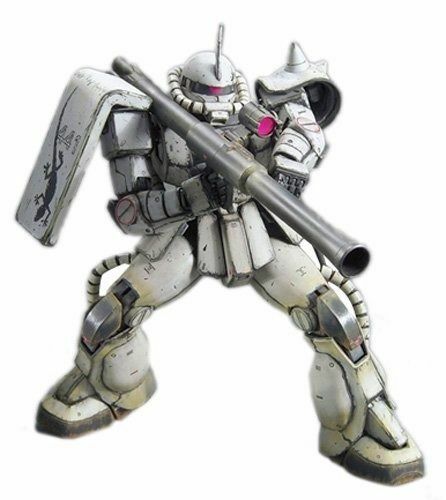 This is an MS-06J Zaku II White Ogre from Mobile Suit Gundam MS IGLOO. OR: What is your process for designing a mech [now]? SA: Even now, [I] start with the rushed sketch of [a] pencil, and then [I] sort of develop the plans from there. And at some point, [I] come up with an overall image – ‘Ok, what exactly is it going to look like?’. From there, [we] go onto a rough CG image – [we] start designing work around the actual CG image. And then after that, [we] start checking the CG image to see how everything works. And once [we] have the rough 3D image, [I] can draw more by hand or [we] can do more technical work, and it can go organically from there. OR: Mobile Suit Gundam MS IGLOO is a series that you worked on from 2004 to 2009. [Gundam] is a series that has been going back decades. When you’re designing mechs in that [universe], how influenced are you by the prior works and the prior series that came before it, and how you do put your own spin on it? SA: [Kunio] Okawara was the original creator in the Gundam universe. [OR Note: Mr. Okawara was the original creator of the mechs for the Gundamn universe.] When I am trusted with a piece of that universe, yes it is difficult. So I will see the things that exist already in his universe, and I will try to make something that really fits well – properly- within that universe. OR: You’ve directed films such as Appleseed in 2004. How has your directing experience parlayed into creating mechs themselves? SA: Originally, all I cared about was how cool the mecha looked. That was my only problem, and I didn’t have to worry about the story. Now, I’m very conscious – ‘Okay, the mecha looks cool, but does it fit into the broader scheme of the story?’. That consciousness of that has really changed for me. 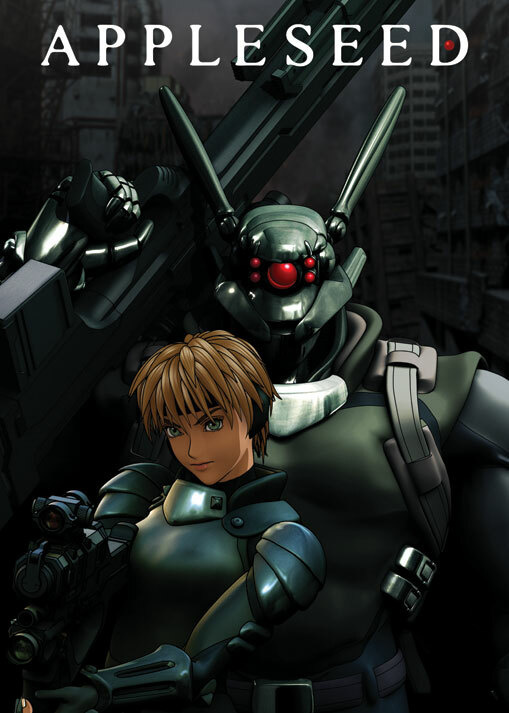 Appleseed (2004) was directed by Shinji Aramaki. This image features Deunan Knute (the protagonist) with a Landmate behind her. OR: When you’re making mechs, it often gets turned into toys and models. Do the toy/model [industry] play a role in how you design the look of a mech? SA: [I] do think about it. A different way to look at this is – as we all know, [in] lot of cases, the whole project is predicated as ‘We want to sell toys, so we want to make a toy that [we] can sell.’ So that is the reason that the animation is created at all. In that sense, it is very much a part of the creation process. One of the hardest parts is having the human being that the mech is going to be designed around – that is a very complex part. So I wanted something that grew – that could express how all these things worked together. And especially when I was twenty-two [to] twenty-three, that was the kind of thing I was really thinking about. So on a general note, I’m always already thinking ‘If this were to become a toy, how is it going to work?’ That’s definitely part of the process. OR: You’ve done directing work since the 1980’s – you directed several [anime] episodes first, and your first movie was Appleseed in 2004. What was the biggest challenge directing both anime episodes and then a movie? 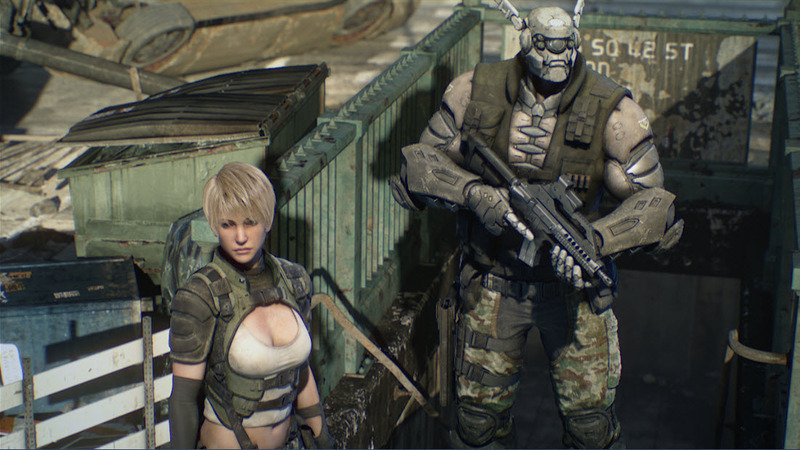 SA: The biggest challenge, obviously, for Appleseed was that [it] was full 3-D CG. So I’d like to say that that the idea that ‘Okay, now I’m going to become a director’, wasn’t the challenge. The challenge was that we had to make a full movie in 3-D CGI. THAT was the challenging aspect. Neither I nor really any of the people I was working with had made a 3-D CG two-hour film, and the idea of extending this – a film of that time [length] was a challenge. Everyday there was new little challenges, new little problems that we had to figure out how to solve. Every single day. And I wasn’t convinced that we were actually going to finish the project until right up until the very end. I wasn’t completely sure we would be able to do it. One month before we finally finished, I thought for the first time, ‘Oh my God, we’re actually going to do it.’ And until that [point], I wasn’t completely sure. At this point, Mr. Tarbox stated that Mr. Aramaki was reiterating that he really remembered that feeling of finally seeing the light at the end of the tunnel and thinking ‘Oh my God, we’re actually going to do it‘ and that that point wasn’t until a month before finishing. OR: How did you get involved with directing Appleseed in the first place? SA: We were doing a test-pilot film. A small, ten-minute test for a completely different project. I finished the small project and at that point, [the] Appleseed project was going on and I was not a part of it. And the project kind of came to a halt – it hit a roadblock. 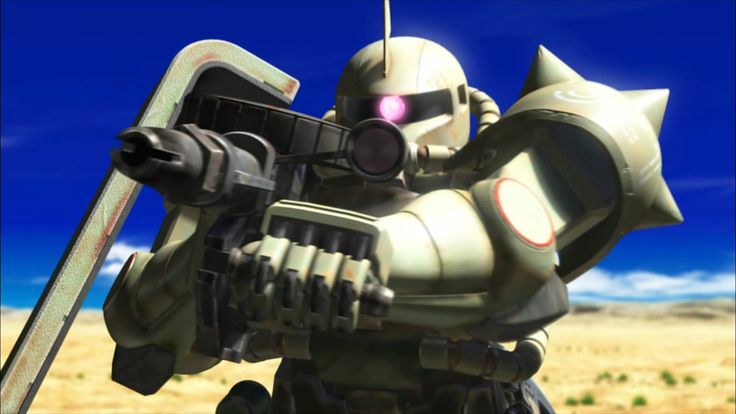 And the person who [was] funding the Appleseed project said ‘Ok, we’ve hit this roadblock, I was working with Aramaki on this smaller project – I want him to come in and helm this.’ And I loved Appleseed – the original. And so when I was asked to be the director of an Appleseed project, I said “Suuuure!”. And so I was being brought in on a project that had kind of come to a halt, and that [was] where I came in. And at that point I came in, we started everything over from scratch completely. We started all over. And there wasn’t a lot of time, but we somehow one-way-or-another managed to do it. Set in a different universe than the previous movies, Shinji Aramaki’s Appleseed α tells the early days of Deunan Knute and Briareos’ partnership as they search for the city of Olympus in a dytopian New York. OR: You reprised your role as director for Appleseed α in 2014. How was [working on that] ten years later compared to the same franchise, and what new challenges arose from working the same core material but in a different era of CGI? SA: It turned out to be so much simpler, because now we KNEW what we were doing. We [had staff] who knew how to make a two-hour 3D CG anime film staff around. We knew how to make a 3D CG film. So it was just so much simpler. We had an idea of like ‘Ok, here’s the beginning, here’s the middle, here’s the end.’ [in Appleseed]. This time, we knew it. So it went much smoother. SA: I’ve known Mr. [Hideaki] Anno for a very long time before that. And since it wasn’t part of the main universe – it was sort of a side project to [Evangelion] – I was told ‘Go ahead and do what you want, give it a try.’ There was none of the pressure of having to maintain the original continuity. I really, really liked the original photogenic design of the original Evangelion. I was enamored with that, and so I wanted to give my own shot at it. 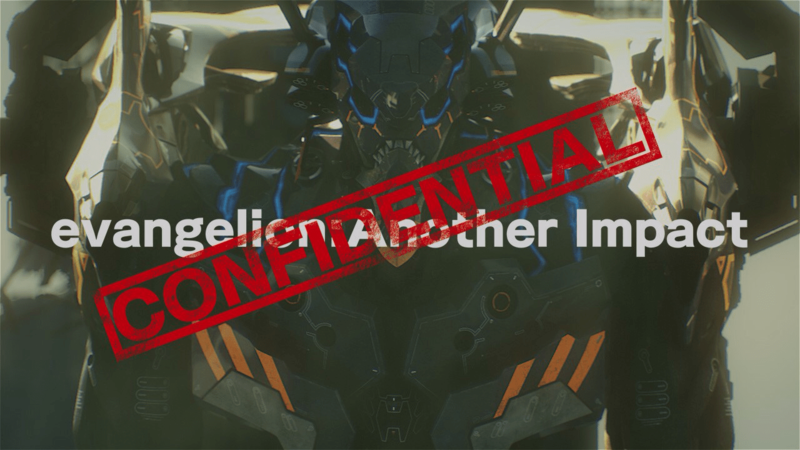 evangelion: Another Impact (Confidential) is the twelfth anime short from the Japan Animat(or) Expo and it explores the story of the creation of Another Number – Unit Null. OR: What is your favorite mech that you’ve designed, and why? OR: What upcoming projects do you have? SA: I’ve got two coming up – two projects coming up, neither of which I’m allowed to give the name to. One’s a feature film. It’s something I’ve done in the past that I’m doing a sequel to. I’m really looking forward to doing that. The other one is an American property – a very famous American property that is now being done in anime-style that has been entrusted to me. A television series. We’ll be able to announce both of them sometime next year, I hope. 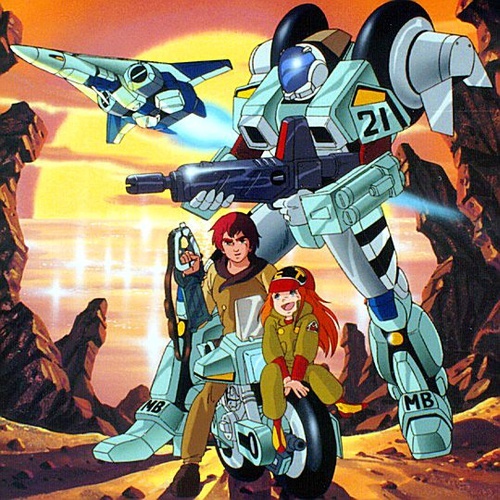 Genesis Climber MOSPEADA ran for twenty-five episodes from 1983-84. OR: Two more questions – You mentioned that you model your mechs. Is there a modeling software you prefer to use over others? Mr. Talbox iterated that Mr. Aramaki believed that this was not a software program that anyone in America would know, because it is better known in Japan. SA: Shade. And that’s what I always use as a design too. OR: Do you have any advice you’d give to aspiring directors or people who want to do what you do and design mechs? SA: Just make something. If you try to make something, maybe something will happen. A special thank you to the Anime & Manga Track at Dragon*Con 2016 for helping to organize this interview and to Jonathan Tarbox of Arashi Productions for providing his translation services during the interview itself. Tickets for Dragon*Con 2017 are now on sale. What are your favorite mechs that Mr. Aramaki has designed? Let us know in the comments below!